Service orientation has become through the year a practice that many organizations use to gain a competitive advantage whatever their sector of activity. Most of them are digital services that replace prior services or allow innovation. In all cases, they generate deep changes in the organization information system that are often not managed. 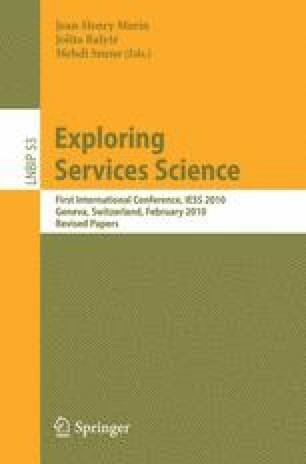 In this short paper, we propose a methodology to appreciate the incidence of digitalized service implementation taking the functional needs of customers to satisfy and the internal organizational changes into account.